I'm actually considering building this. Damn, this build is nice. Is a cooler not needed?, also has anybody built this yet? The AMD processor has a cooler already built into it, and from what I read the fan can hold up pretty well even when you overclock it. Other than Amazon, I haven't bought anything from these websites. I'm sure you've bought from them but I like to be safe when it comes to online shopping (with scam websites and all). So I just have to ask to ease my worries lol, are these websites good to order from? Good customer service and all that? We don't list any sites we wouldn't purchase from ourselves. Yes good stuff Though 16G memory isnt bad to consider..
Buy a single slot of 8GB and upgrade later bruh. Why are the 570 and 580 being used more for mining? Is it because of the higher amounts of VRAM? AMD should make GPUs specifically designed for mining. Yeah that'd make buying their gaming GPU's viable. 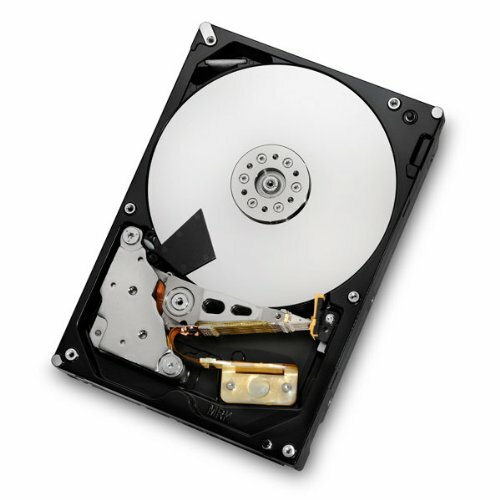 why not change the 1TB HDD for extra SSD memory? Or maybe it's personal preference, I don't have a **** ton of games to fill 2TB. Storage needs are entirely personal and can be changed based on usage. I currently have a 30TB NAS and im looking to move it closer to 100TB. Oh jeez. What would you need 100tb for? That seems insane. I have a friend who animates and does a lot of gaming who has only filled up 3tb. He has a huge computer and tons of stuff on it, so I can't really see the need for 100 tb. PC **** pics in 800k. Gotta look at them mobas in their best glory. Why would you ever need 100TB???????? What resolution/refresh rate monitor would you recommend for this build? I'll be playing Quake Champions, Fallout, MMOS. That's probably a good choice. There's also the Viewsonic VX2457, which has similar specs for $20 less. I've had good experiences with Viewsonic in the past (though not that specific monitor). AOC's supposed to be decent as well, however. I'd also recommend the ViewSonic - XG2401 if you want to spend the extra money for 144hz. I'm currently using it for my setup, and it is a very good monitor. Everything ViewSonic makes is pretty top notch. It's darn good as is. Optional tweaks could perhaps include an MLC SSD or NVME m.2 drive. The MLC drive would cost you a bit more, a 128GB BPX a bit less. You could always browse for a different case if this one doesn't strike your fancy. I have to ask why the 3600 ram? 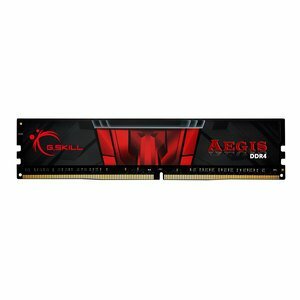 I know the ryzen supposdly works better with faster ram, but you could get this G.Skill - Ripjaws V Series 16GB (2 x 8GB) DDR4-3000 Memory https://pcpartpicker.com/product/gVcMnQ/gskill-memory-f43000c15d16gvs and save $75. For ~ $36, you can get a wifi card that also supports ac and bluetooth. Gigabyte - GC-WB867D-I https://pcpartpicker.com/product/tTdqqs/gigabyte-wireless-network-card-gcwb867di. Just a few small improvements. 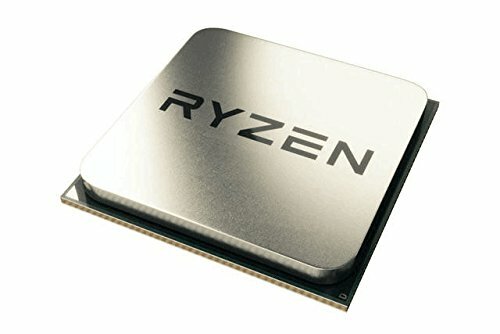 What kind of graphics and fps can you expect from this build? This build would easily get 60+ fps with max settings on basically all games. A mix of 1080p60fps and 1440p60fps (on some games) at Very high or ultra. The hilarious part is that I've been planning almost the exact same build (Going for a Corsair Carbide 88R and a cheaper GPU though). GG PCP. The Phanteks Eclipse Series P400S Silent Edition white case looks amazing. I would highly recommend. I just finished my build with it. It'll actually work better. It has nicer features for cable management, and the larger case will make it easier to build with. It'll make the overall build quite larger, however. 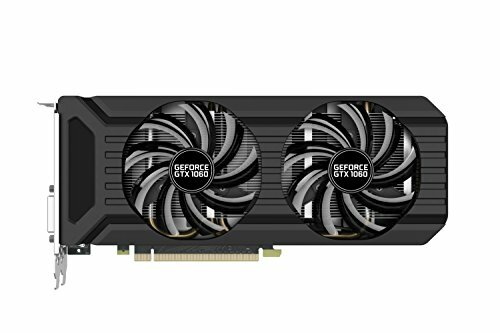 Can this build be upgraded in the future? I would recommend replacing the listed motherboard with this. It has an extra 2 RAM slots for further upgrades. With either board you'll be able to add an extra 2 Drives. Any build can be upgraded, however. It's just a matter of whether or not you'll have to replace parts. This is also a good option that'll offer 6 ports for spatial storage and 4 Ram Slots. 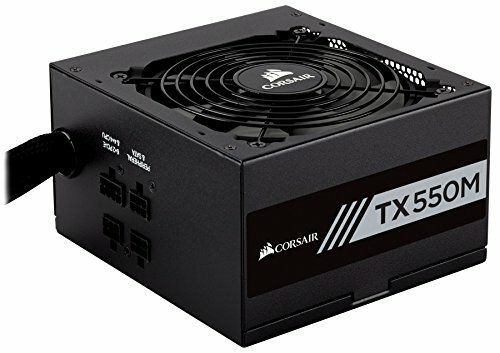 Would this build do well streaming console games via Elgato HD60 in 1080p/60fps? I published a build guide to create something to outperform this, and I think I did very well. The price also comes out lower. do i need the ssd? pros and cons? You can set the SSD as your boot drive to make startup around 5 seconds. Loading times on games will be shorter if they are installed on it. I'm not sure about if they're not installed on it. Those are pretty much the only benefits. If you want, you can decrease it to only to a 1 TB hdd to save money and add a bit more RAM if you'd like. Can you give me a compatible 1 tb hdd that would work in this build please? I already have storage (Samsung EVO 850 SSD), so I removed the storage and added 8 more gb of ram. I have a little more wiggle room left, so would there be any noticeable difference if I went with the Gigabyte- GeForce GTX 6 GB card? If not, what card would you recommend as a decent upgrade over the one on the list? I'd like to keep the price under 900. This is a very affordable, Great PC. Has anyone made this and tessted it? Is this PC good for game recording and streaming? I went and made a very comparable build to this, which I think turned out better. Nice build man. I'd recommend throwing an SSD at it in the future. 8GB is the minimum I'd recommend and there is plenty of room to move to 16 or more on the board. Storage is also a fairly personal choice in terms of needs. I'm on the other end of the spectrum with a 30TB NAS that I'm considering moving closer to 100TB. Just curious, but what work do you do that would require 100 TB?